I decided to join some reading challenges this year and will do quarterly recaps, so at the end of March, June, September and December. I’ll list my challenges, goals and how well I am doing so far and list the books I read for each challenge. I am doing good with some challenges, but really bad at some others. The Blogger Shame Review Challenge is hosted by Herding Cats and Burning Soup and Addicted to Happily Ever After. The goal of this challenge is to read books you received for review that have been on your review list for 6+ months count. I set my goal to read 12 books for this challenge, so one every month. Books I read for the Blogger Shame Review challenge? Yes I am doing very bad at this challenge so far and managed to read no books for this challenge. I think my goal of 12 was a bit too optimistic, but at the bright side, I am reading my first book for this challenge at the moment! 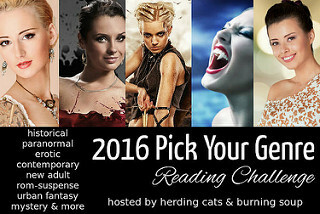 The Pick Your Genre Reading Challenge is hosted by Herding Cats and Burning Soup. More information about this challenge can be found here. You can find my goal post here. I set my goal to read 6 books for each genre for this challenge. I do have a few historical romances I want to read, but haven’t really felt in the mood for historical romances yet, so I haven’t read any books for this goal yet. let’s hope I do better next quarter. Total so far: 11 – Goal made! I’ve been in a big cozy mystery mood lately, so I read a lot of books for this goal and exceeded my goal already. Will be interesting to see how high I can get this. Hey it’s something at least, I had hoped to read more, but having read one book for this goal isn’t too bad. I have three more books in this genre planned to read this year, so let’s hope I can get to those. 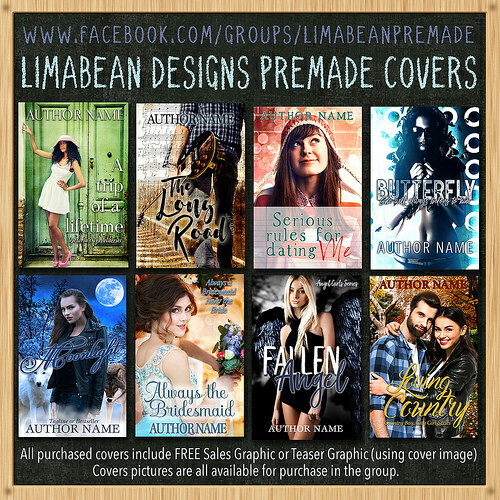 This challenge is hosted by Lexie over at Unconventional Book Views and Stormi at Books, Movies, Reviews Oh My! Goal: 31-45 books per year – New Release Veteran. I am doing great with this goal and am nicely on/ ahead of schedule. I’ve been reading lots of new releases I pre-ordered and got from netgalley. 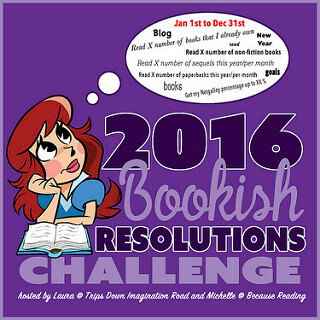 The 2016 Bookish Resolutions Challenge is hosted by Laura @ trips down imagination road and Michelle @ Because Reading. The 2016 Bookish Resolutions Challenge is about setting New Years Resolutions for books and book blogging. Post a Lola’s Advice post once a month. On schedule so far! I posted one post each month and already have posts scheduled for the next few months. yay! Get my Netgalley percentage up to 70%. I did horrid with this the first few months and requested a lot of books, but I am doing okay again and building upwards again. I think I am back at where I started at the start of the year at 67%. So yeah I need to keep working on this one. 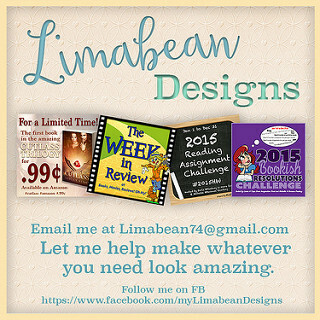 Get my amount of review books below 55. I don’t see how I will ever make this goal. I am reading books and even deleted one or two I don’t plan on reading anymore for this shelf, but I just keep adding new ones as well. I am at 87 books at the moment, *cringe*. So needless to say I have to keep working on this one. Share 2 cake Recipe posts. 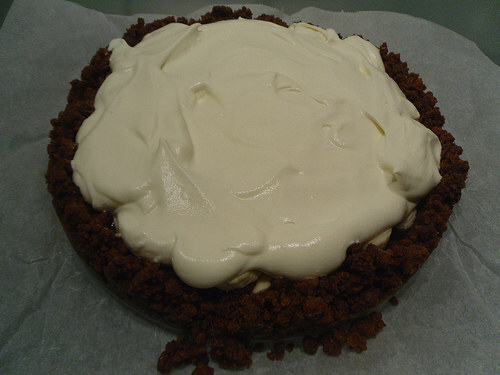 I shared one recipe on the blog, as I already had that one scheduled. I didn’t bake it this year though. Organize 40 blog tours. I am working on 8 tours so far, so making nice progress. I had hoped for mroe, but the first few months were really slow, but the last month has been great. How are you doing with your reading challenges? Hey Lola! It’s perfectly fine to fall behind sometimes! It happens! I know how much you’ve been in your mystery kick so it’s good that you’re dominating that challenge! As for the rest of them, you’ll get to them so no stress! AND THOSE PIES AND CAKE THOUGH. OMG. HUNGRY. Yes I am doing really well with the cozy mystery goal, I hadn’t expected to finish that one so fast. I should’ve set my goal higher, lol. And indeed there are still enough months left to work on the other challenges. 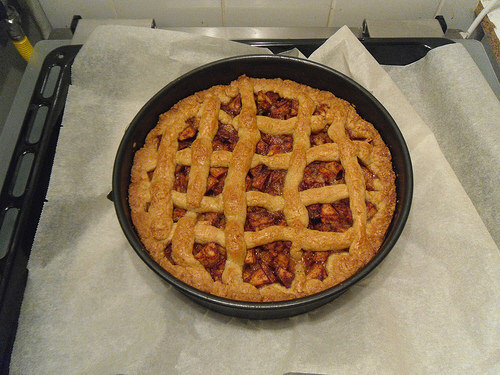 The pies are a fun challenge, I hope to finish that goal for the next quarterly recap. I’m so happy you are loving cozies! You just started reading them this year, right? Or at least exploring the genre more? I started reading them end of the previous year, then I also had a reading goal to start reading them, but didn’t get to it at the end of the year. I am really enjoying the cozies so far :). I just checked and it seems I already own the first book in that Black Knights series as it was free. Thanks for reminding me about it! I hope I can read it this year! You’re doing really well with several of your goals. The only goal I set for myself this year is to try to finish off some series instead of starting so many new ones. I’ve been doing pretty good. I think I’ve only started two new ones and I’ve finished off several and put a pretty big dent in some of the others. I’m actually allowing myself to start a new series on audio that has been on my TBR for years. Sounds like you’re doing well with your goal too :). I could use a goal like that as I start way too many new series, but then again I don’t think I own enough books to only read series I already started. I hope you’ll enjoy the new series on audio you’re starting! I didn’t make any reading challenges but I love the pies. They look so good. They all tasted good too :). 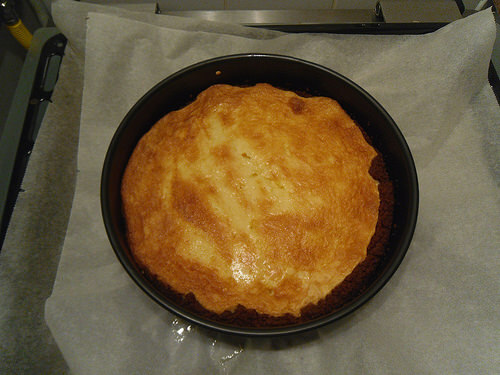 I just made cheesecake again last week and it turned out great. 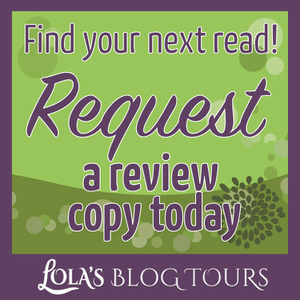 S. J. Pajonas recently posted…THE DAYDREAMER DETECTIVE Is Now Available! 87 book?!?! How do you even handle that?! Lol. I have like 10, and that’s about as much as I can handle without getting stressed. You are doing really well with some of your challenges and goals! That’s great 🙂 And you’ve still got the whole rest of the year to catch up on the rest! I did make a goal post at the beginning of the year, but it wasn’t anything strict, more like vague guidelines about types of books I wanted to read. I’ll have to go check it out though and see if I’m accomplishing any of the reading I set out to. Embarrassing right? It’s up to the 90 right now. It’s nice if you can keep that amount low. When I just started blogging I made the mistake to say yes to everything that sounded sort of good and I think about half or one third of my list is thanks to that, I have to go through the list and remove those I don’t plan to review anymore, but that’s hard too. Indeed there’s still enough time to catch-up on the goals I am not doing so well with so far. I always like looking back ad seeing how well I did on my goals. I hope you managed to make some progress on your guidelines! I like the Bookish resolutions one with how we can set our own goals :). And indeed that’s the nice thing about year long challenges, even if you do badly or not so good now, there’s still time to catch-up. 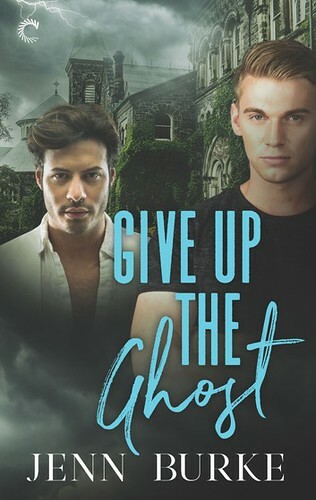 Let’s Get Beyond Tolerance recently posted…Discuss: Would You Do a Read-Along of an LGBT Novel? I about doubled my goal so far :). 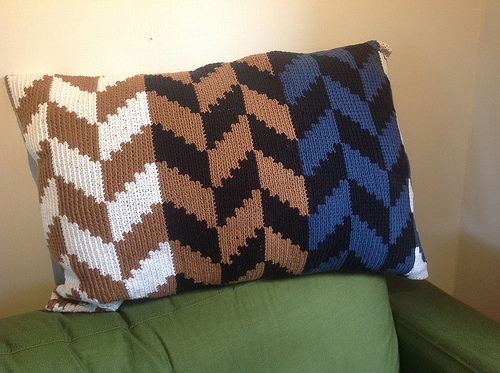 I am really enjoying the cozies so far. I think about half of my review books are from netgalley and I really want to read them, but I just keep requesting new ones as well. I really have to work on my review books this year. And you still read SIXTEEN new releases!!! wow congrats! Now of all your goals the CAKES is my favorite. Nothing better than cake (except chocolate) especially cheesecake! 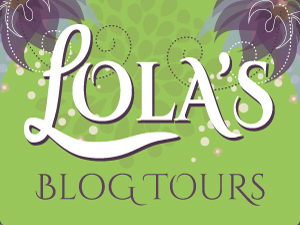 Good luck reaching the 40 blog tours Lola! The Blogger Shame challenge is one I need so badly and I am doing so bad so far. I finally finished my first book for the challenge ad I feel so accomplished, lol. 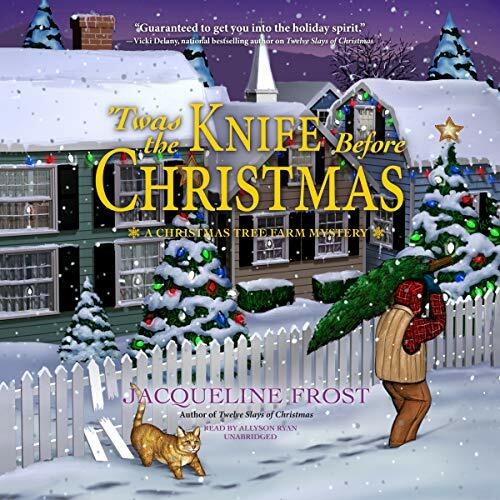 I read about 2 books a week, so you can see a lot of those were cozy mysteries and/or new releases. The new release challenge is one of my favourites as I always read a lot of new releases each year. My netgalley percentage is pretty okay, but if you realize I got approved for a total of 117 books, that’s still a lot of unread books. And I really want to get it to that 80%. but I’ll be happy if I finally can reach the 70% for now. Gotto love the cake goal, but I so badly avoid making cakes and pies, that I decided to make it a goal and finally bake some of them. Really enjoying that goal so far ;). I am not sure if I will reach the 40 tour, but I sure can dream about reaching it. Well, you still have plenty of time to catch up. You’re definitely with the cozy challenge though. 😀 And omg, that food looks good. Indeed! Still enough time to catch-up on those challenges I am not doing so well on. And it is great I already finished the cozy goal! I thought I’d commented already, but it looks like it didn’t post or something. But anyway, Blogger Shame aside, it looks like your goals and challenges are going quite well. Keep it up! I plan on browsing your recipes, especially those cake ones. Your previous comments landed in the trash, seems like you forgot to click the I am not a spammer button? Next time it happens just let me know on twitter or other social media and I’ll remove your comment from the trash, so you won’t have to retype it :). I really have to work harder on the Blogger Shame one, but I am glad with my progress on the rest of them. Those reader moods can help or hinder when it comes to challenges. Looks like it really helped with one and didn’t help the other one for you. 🙂 Oh well, plenty of time to feel in the mood for other books. Good luck for next quarter, Lola! Yeah my moodreading definitely helped the cozy mystery and new releases ones, but hindered the blogger shame, romantic suspense and historical romance one. I just need to get in the right mood for those. 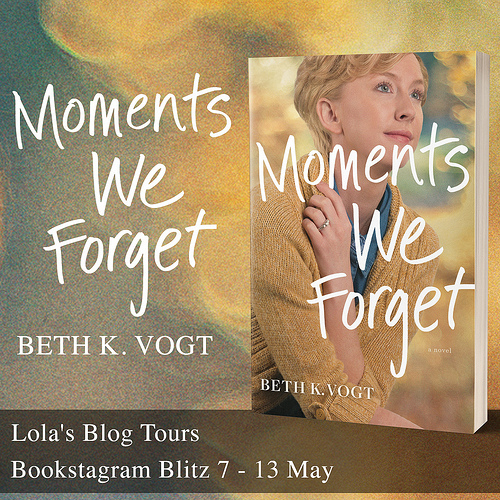 The Blogger Shame is one I really need as I have so many review copies ad so many older ones too, I really hope I can make a dentin those and in my review pile in general. I’m behind on a couple of my challenges too. We still have plenty of time though, right?! 😀 Hope you have a great reading month in April! I haven’t read very many books for my shame challenge, either… I keep putting those off. You’ve done really well on the new release challenge, though. Me too! But I didn’t have time to bake one today, maybe tomorrow or monday. Yes my challenges really show which books I was in the mood for lately ;). And indeed once my mood changes I can work on some of those other challenges.